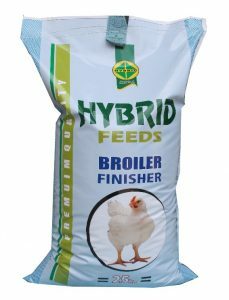 With over 16 years of experience with active research and technology driven innovation, we are the leaders in livestock feeds in Nigeria. 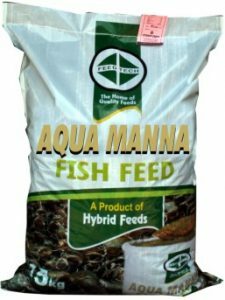 We have a variety of feeds to meet all your livestock needs. 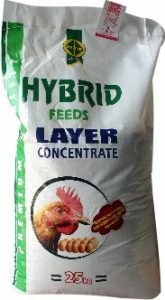 Hybrid Feeds Limited also provides specific nutrition feeds for farmers based on demand. 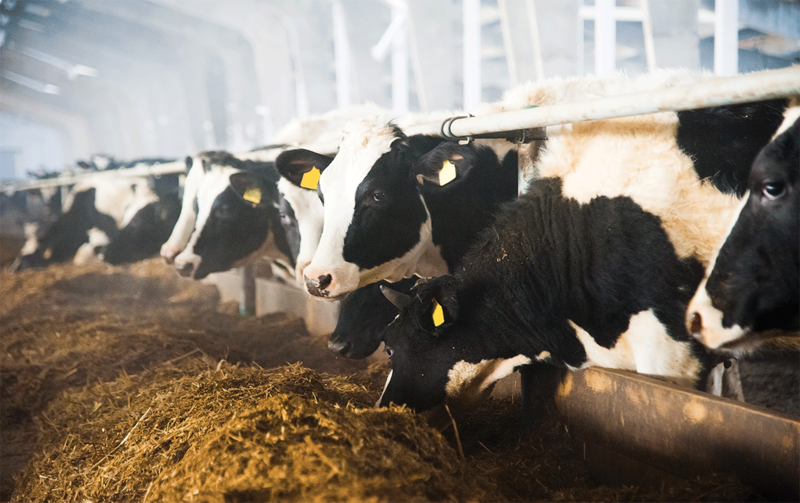 We have the product line, experience and personnel to ensure that your farm livestock gets its required input for maximum yield. 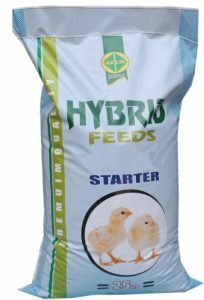 Hybrid Feeds is the Best! 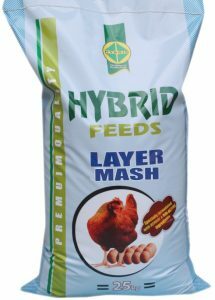 Ever since i switched to Hybrid Feeds i can see the clear difference in the output of my layers. 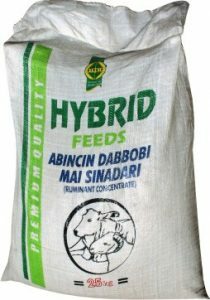 Truly Hybrid Feeds is the best. 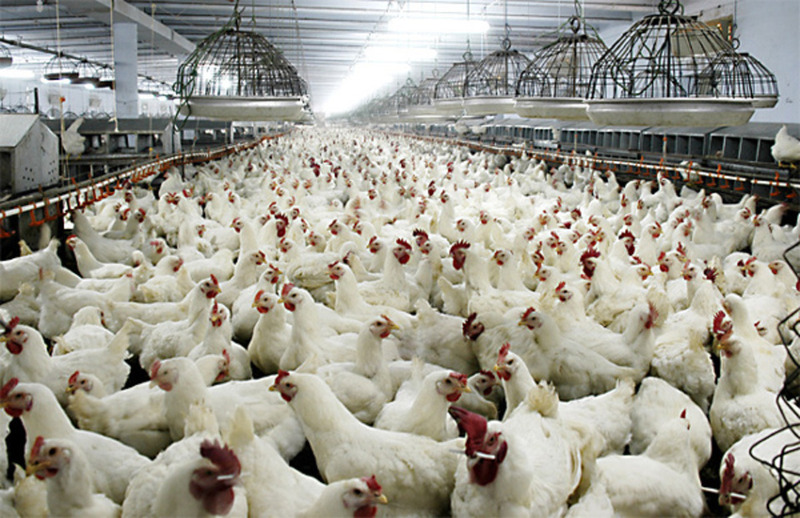 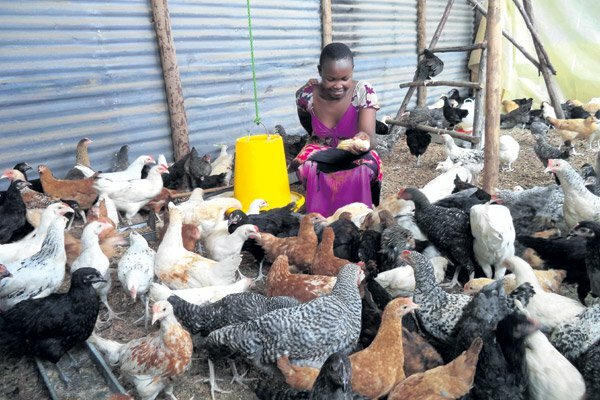 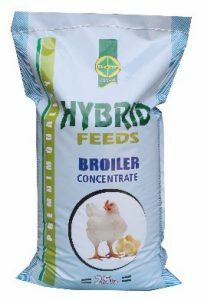 I first moved my broilers to using Hybrid Feeds, after which i moved my ruminants. 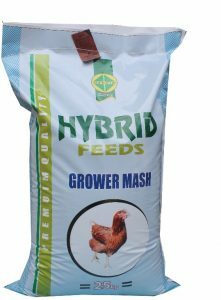 Now my entire livestock farm uses the different varieties of Hybrid Feeds. 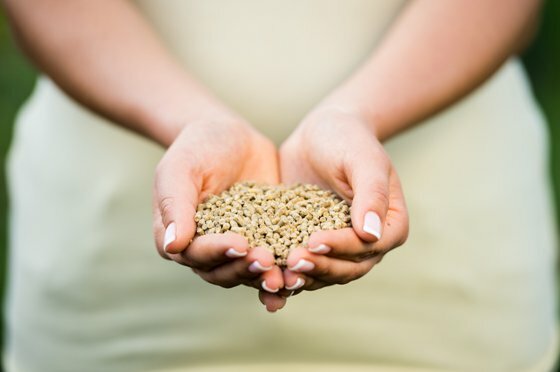 I have never regretted since then. 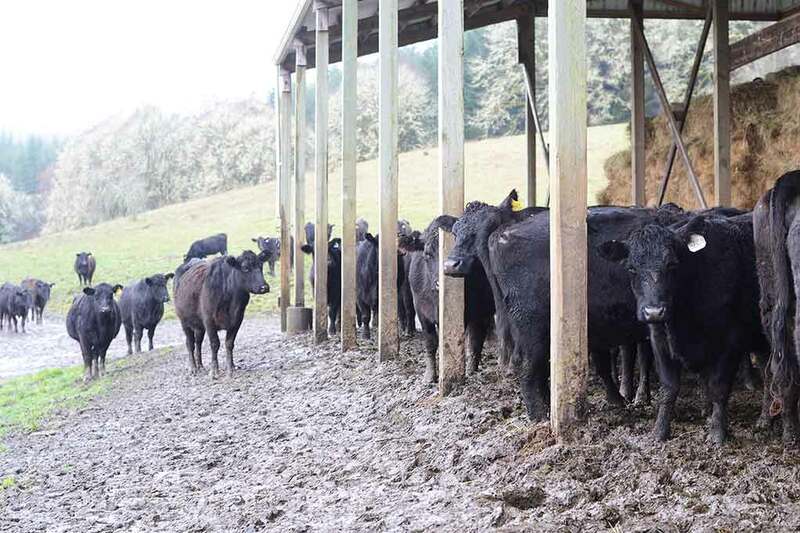 I am particularly always impressed with their support and after sales service whenever i face challenges on my farm. 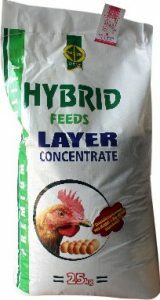 Thank you Hybrid Feed. 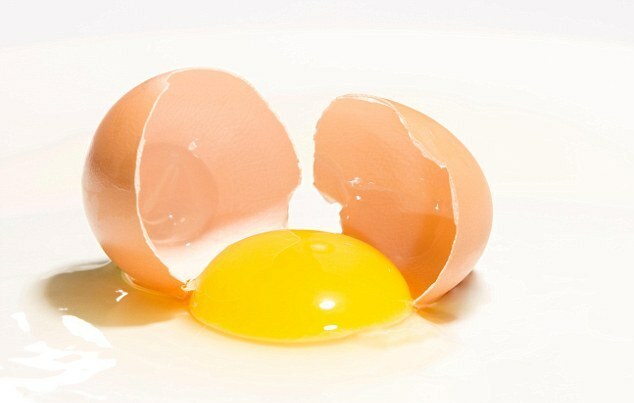 My Egg yield is optimal, Once Again! 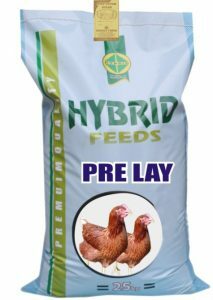 I had bad yield over the last two sets of layers on my farm so i decided to give Hybrid Feeds a trial. 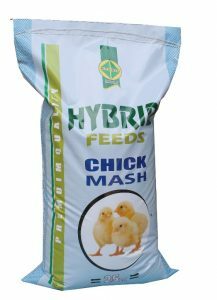 I must say i am absolutely convinced that Hybrid Feeds are the most innovative feed providers. 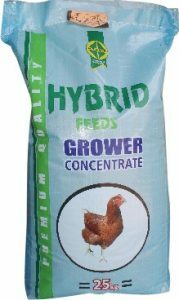 Their product line has a solution to all possible needs of your farm and this has helped me over the last two years maintain optimal yield always on my farm. 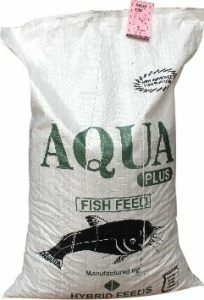 We have Distributors and Dealers in all 36 states of Nigeria.